How Good is Your Balance? | Choose Your Energy: Change Your Life! 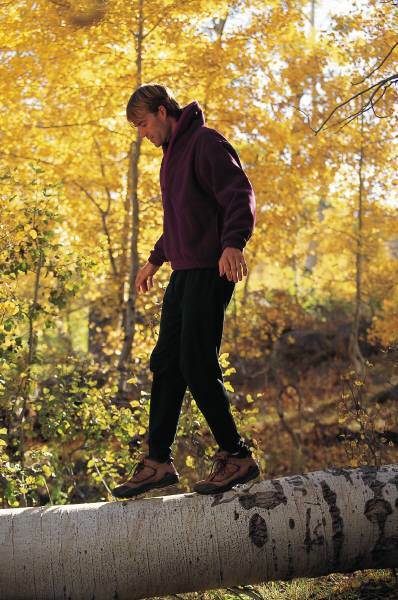 If trying to maintain balance in your life leaves you feeling like a tightrope walker, you’re not alone. Most of us have so many demands on our time and energy, life can feel like a three-ring circus. Take this quiz to see how well you are meeting responsibilities, while also recognizing and fulfilling personal needs and desires. If you answered false more often than true, one of the best ways to begin shifting to a greater sense of fulfillment is to identify baby steps that will move you in the direction of better balance. If you’d appreciate some help getting started, click here to schedule a 60-minute complimentary coaching session.